OK, I just crawled out from under my rock, I have heard that name, but can't connect it to/with/about. Was he the guy who had a bunch of Chargers? Can someone fill me in w/o being sarcastic. Last edited by Magnumguy; 10/15/18 12:15 AM. 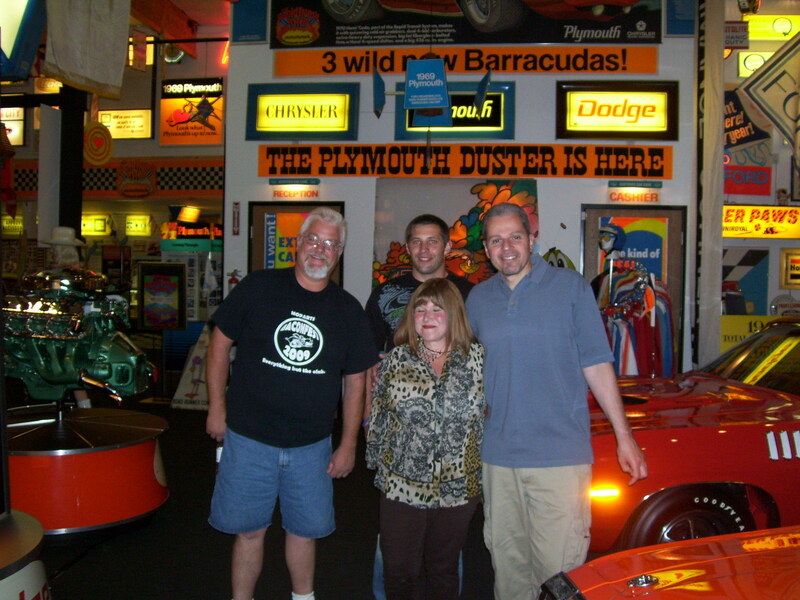 Steve collected the Plymouth Rapid Transit cars and TONS of Mopar memorabilia. 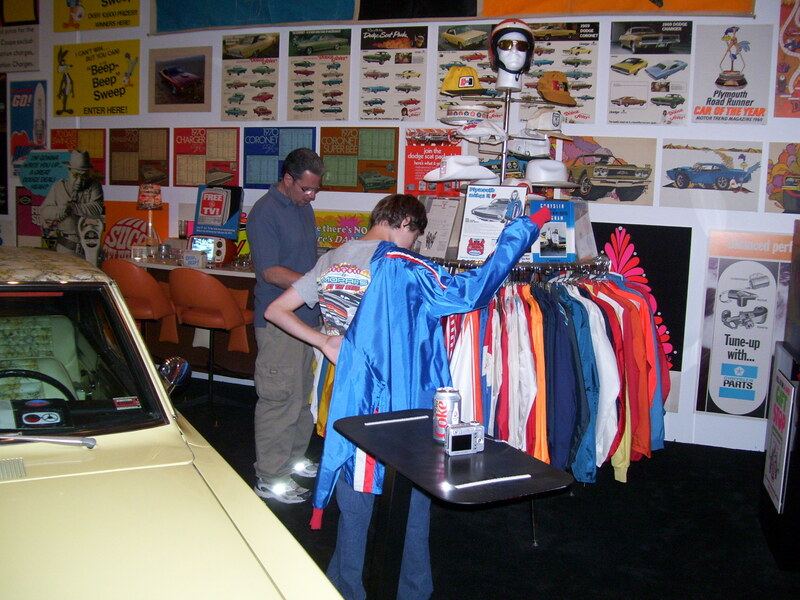 Gifting a jacket from his collection to my son. Down to just a blue car now. Another visit. 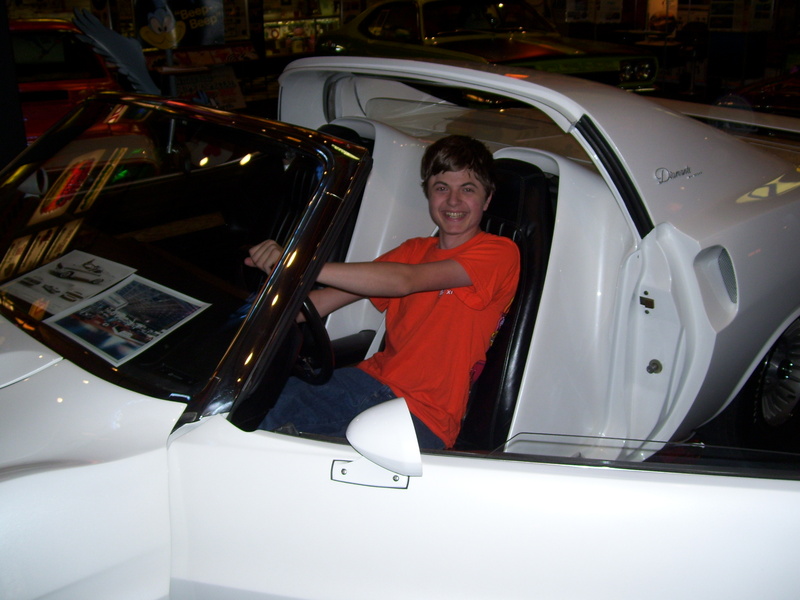 My son (15 y/o at the time) sitting in the Diamante. 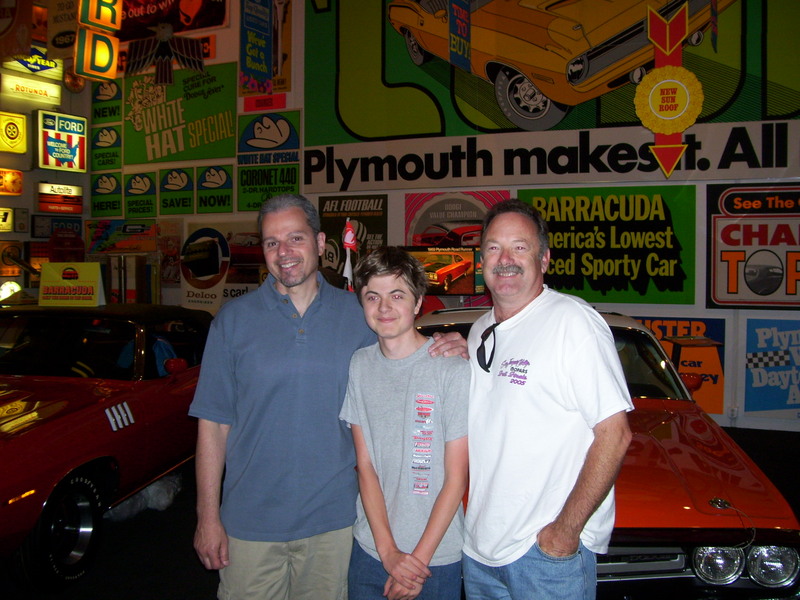 you guys are SO lucky to have met an icon of the hobby ! he will be truly be missed.